Obituary for John M Spagnoli Jr.
John M Spagnoli Jr. passed away on January 22nd 2019 at the age of 82. He was the beloved husband to the late Patricia Spagnoli. He leaves behind one loving daughter Theresa Spagnoli ( Robert Thomas); three grandchildren RJ ,Taylor and Jianyna . His beloved sister Corinne Gammino of Monroe ,New York as well as several nieces and nephews which he loved. John has been a devout Catholic and usher to the St. James the Apostle R.C. Church for over 30 years. 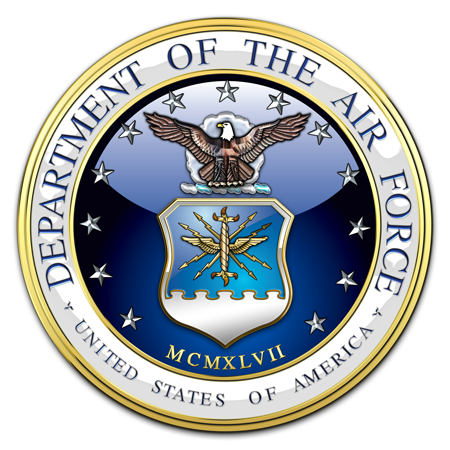 John has also served his country as a honorable veteran of the United States Air Force. 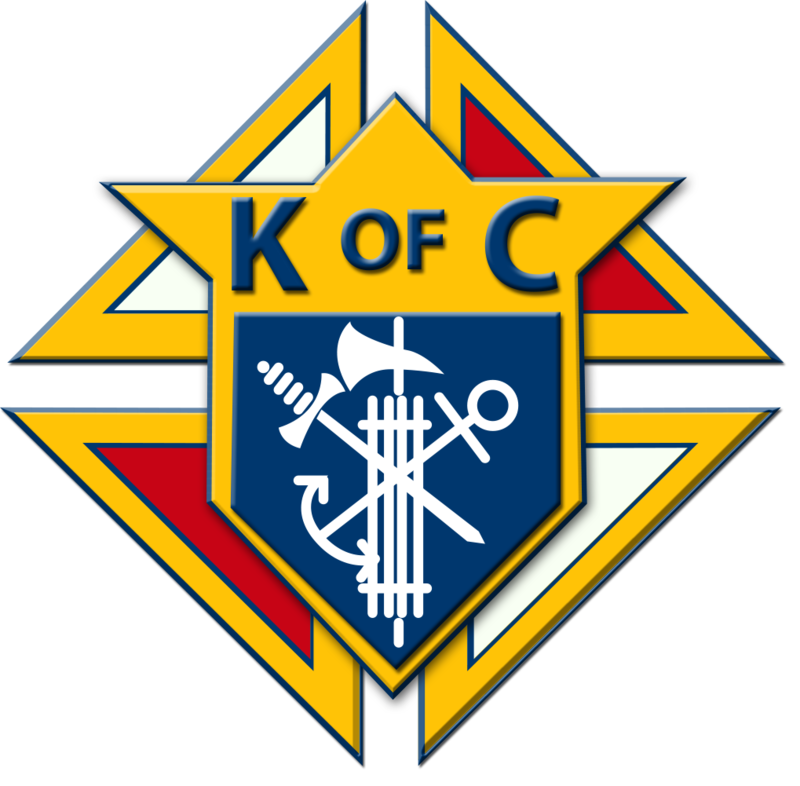 John is a 12 year member of the Our Lady of the Lakes Knights of Columbus of Carmel ,New York. He was also involved with the Putnam County senior citizens for many years.